I haven’t really written about my trip to Walt Disney World at the end of last year. I was just too busy having fun. It really is one of my favorite places in the world (along with Las Vegas but I’m not sure that I want to think too much about what that says about me!). Anyway I thought I’d share my advice for a trip to WDW for those of you who’ve never been. Or never been as an adult. It really isn’t just for kids! 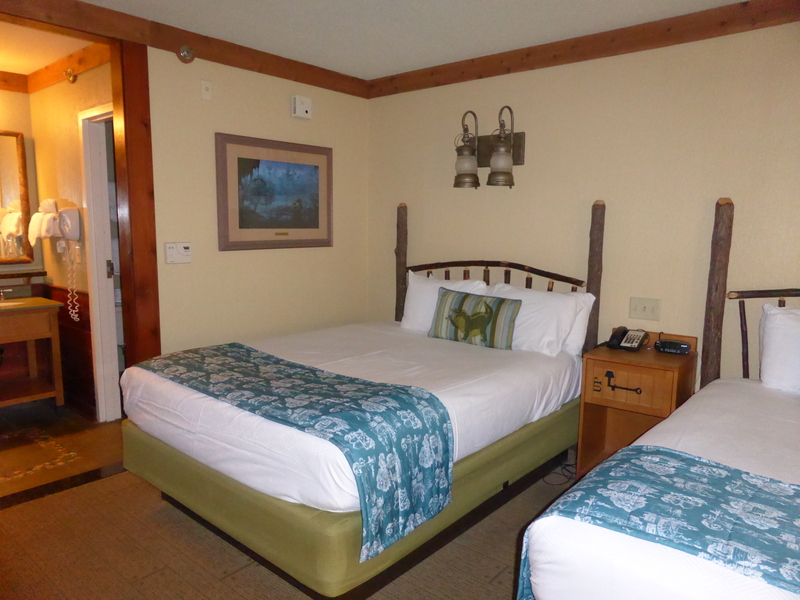 I chose to stay in a WDW resort because I find it really simplifies things. Which resort to choose depends on your personal preference. 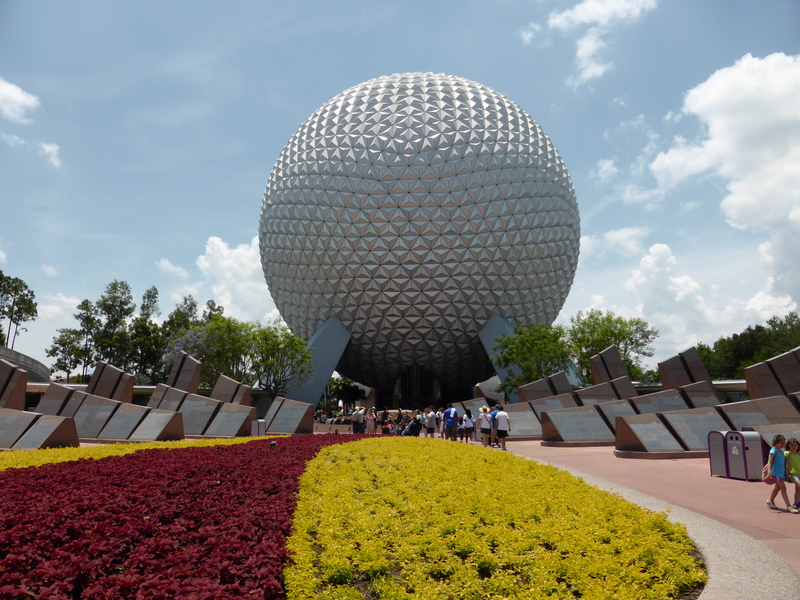 Those in the Epcot area are really convenient as they are within walking distance of both Epcot and Hollywood Studios and there is also the option of using both Friendship boats and shuttle buses to get around. As I travel on a budget and usually spend fewer than eight hours a day in my room, I tend to chose whichever resort hotel I can find a good deal for. I do dream of staying at Animal Kingdom Lodge one day though. Some of the non-Disney resorts in the area also provide shuttles to the Disney parks with the bonus that they also provide shuttles to the Universal parks. 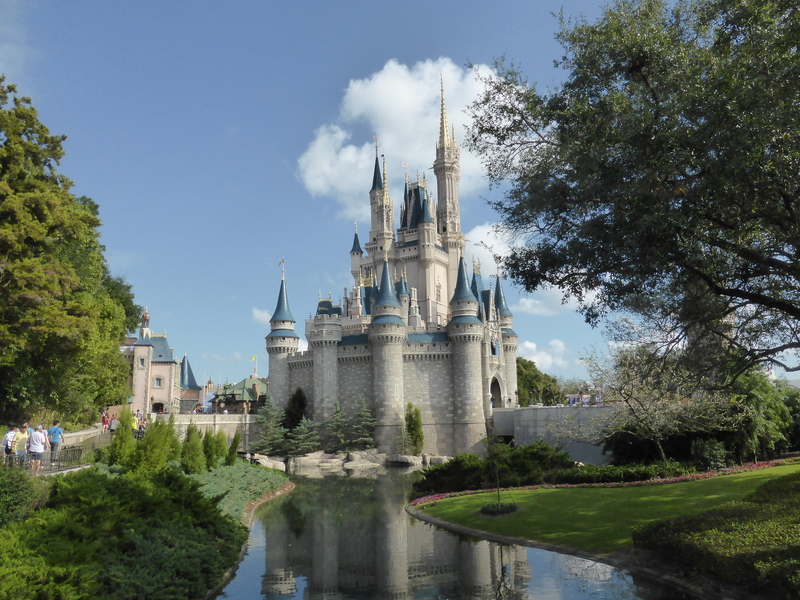 If you are planning on a packed Orlando experience covering Disney, Universal, Seaworld, Cape Canaveral and downtown Orlando, it may well be worth staying outside of Disney and having a car to get around. Usual rules apply. Off-peak times are cheaper and the parks are quieter. Popular times of the year such as Christmas and Halloween can add extra magic to your visit though. Luckily weather isn’t too much of a concern as it never gets too cold (although it may get too hot and the air-conditioned gift shops are a blessing). When I was there in December, temperatures averaged 81F/27C. Regardless of how many days you are there for, I recommend getting the Park Hopper option. Rather than spending a full day (which, if you are like me, could be something like 8am to 2am) in just one park you can time your visit to catch the quieter hours or special events in different parks. And I really do recommend that you visit all four Disney parks during your stay. The Magic Kingdom may be, well, magic but each of the parks has something different to offer. 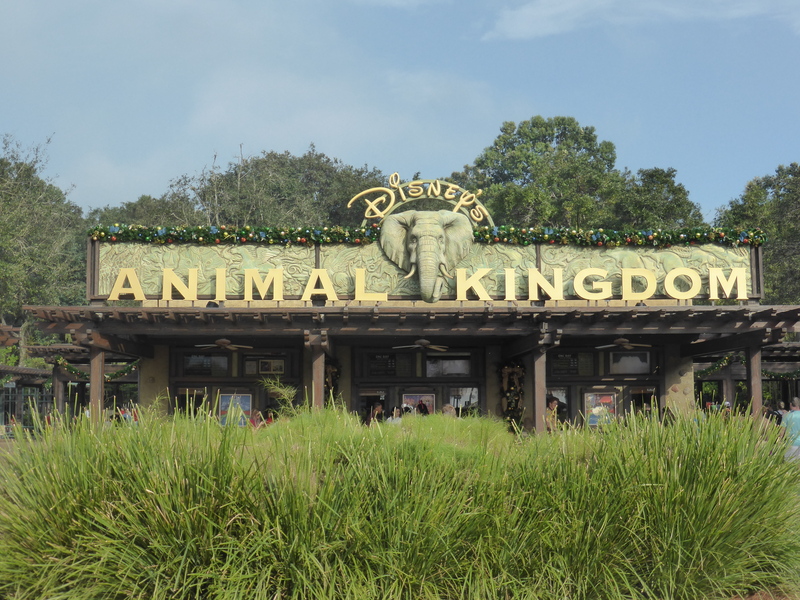 I love Animal Kingdom which has so much more than rides. There are lots of creatures to see and you even have the chance to go on an African safari. Whether you want to look for yetis on Everest or ride a triceratops in Dinoland, there is a good mix of rides available. Hollywood Studios has a lot of movie-themed attractions, as well as two big rides: Tower of Terror and Aerosmith’s Rock ‘n’ Roller Coaster. One great advantage of the Rock ‘n’ Roller Coaster is that it has a single rider line which can reduce your wait time but, me, I love, love, love Tower of Terror. 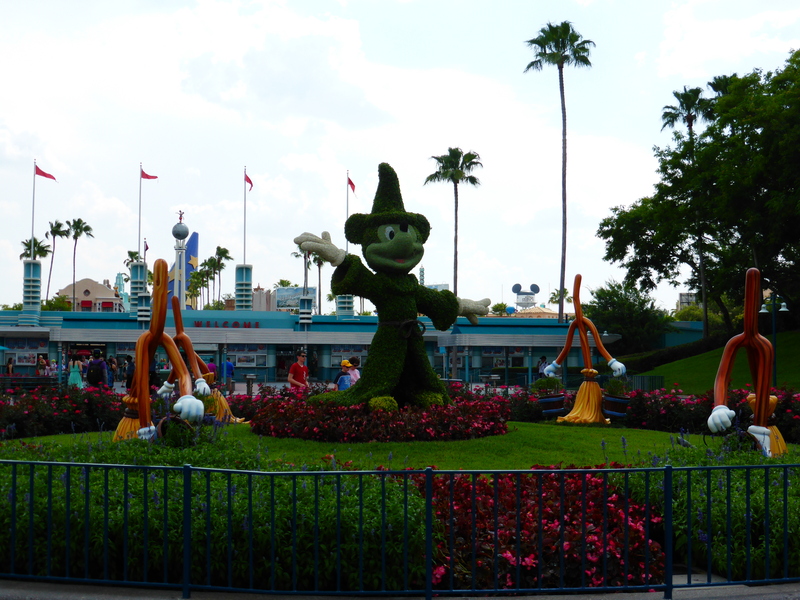 Magic Kingdom is the largest of the parks, in terms of available activities, if not in hectares. I could spend days here (and in fact often have) but I love Magic Kingdom the most when it’s open late or has late night Magic Hours. Take your photographs whilst the sun shines then after dark, when the crowds thin, take advantage of the shortened queues for the rides. And, if you are me, go round and round Pirates of the Caribbean (no need to judge). Somehow though I always seem to keep going back to Epcot. Not only does it have my favorite ride Soarin’ which is found in The Land but it is also home to The Seas with Nemo and Friends. Both these installations contain a variety of exhibitions and rides. And I’ll never be too old for Turtle Talk with Crush. One of the big attractions is the World Showcase – a chance to visit 11 countries in one day. And the IllumiNations fireworks are simply spectacular. Even beyond the rides, there are so many other things to do in all the parks – fabulous shows (a chance to sit down and rest), character experiences, parades, fireworks. Just pick up a schedule at the park entrance. To make most out of a trip to Disney, it really does pay to make good use of your Fastpass+ selections. You can select three in one park on a given day. If a park has early Magic Hours, I tend to take advantage of those and use my selections for a different park that day (using Park Hopper). I would recommend choosing those rides which generally have a long wait time, often the family friendly rides have a shorter line. The WDW app shows the wait times for rides so you could always check that out in advance to save time on the rides that interest you. 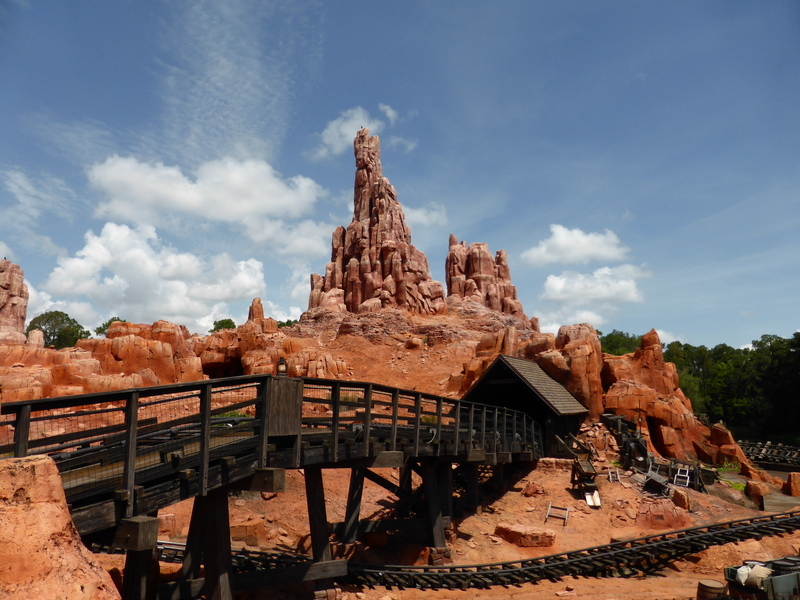 Seven Dwarves Mine Train – I rode it the the day it opened and I love it! Writing this is making me wish I was there – I’ve had such an amazing time each time I’ve been. As a child I was entranced by the TV ads and as an adult I’ve discovered that WDW really is that cool. Take something (or someone) to entertain you when queuing (which will happen no matter how carefully you plan), wear comfortable shoes and immerse yourself in the magic.